Is VIP Voice A Scam? – Worth Your Time? If you like completing surveys and earn something in return you may have come across the VIP Voice. This is a site that lets you earn something in exchange of completing surveys and sharing your opinions on different products and services. Before joining though you must probably be wondering is VIP Voice a scam? This review will help you get insights regarding the program and show you whether it is worth your time. VIP Voice is a website that offers a free membership to those who are interested of completing surveys and sharing their opinions about certain products and services. 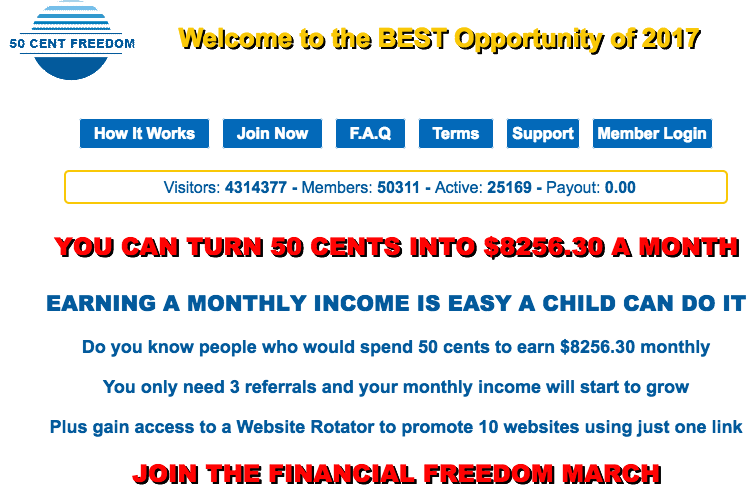 By registering on the site you get instantly eligible to its $1000 sweepstakes program. What you earn are points and not cash after completing the survey. These points may be exchanged for rewards, sweepstakes, auctions and other prizes which include vacations, appliances and electronic items and many others. You only invest your time to enjoy these rewards but is it really worth your time to join VIP Voice? 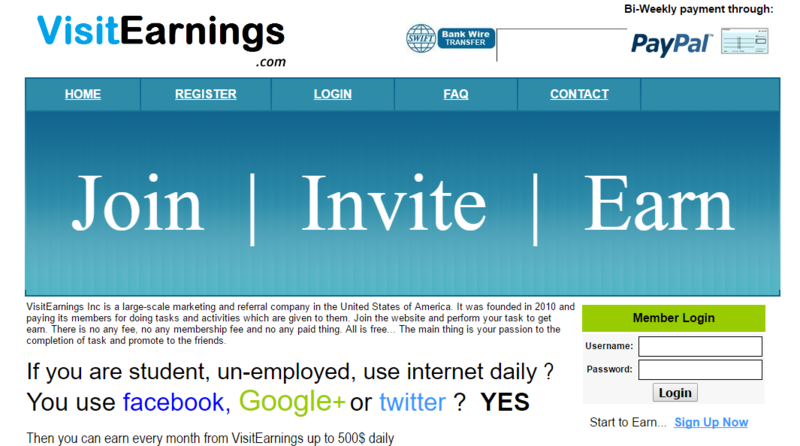 VIP Voice is a company that pays reward points to its registered members after completing a survey. The points you earn for every survey will depend upon your level which is dependent upon the number of surveys you have completed. The highest level that a member can achieve is completing 20 surveys which will earn you 200 reward points for every survey. You need to work your way up from the lowest level where you complete one survey for 25 points. 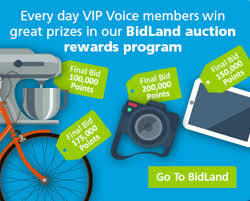 VIP Voice offers two reward options namely Sweepland and BidLand. In SweepLand you will be entitled to a raffle entry for sweepstakes while in BidLand you have the opportunity to win auctions with your points treated as a currency. Members also get a commission for every referral they make who will join the program at a rate between $1.99 and $3 per referred person. They are likely to promote VIP Voice and will prod you into signing up through a link that gives them the commission once the one referred to the site signs up. Among the industries covered by the surveys include apparel, consumer electronics, automotive, food and beverages, consumer electronics, footwear, food services, beauty, accessories, imaging, mobile, sports, video games, toys, houseware, small appliances and sports. Your opinion and answer to the surveys will be used by various companies to improve their products, services and in making better business decisions, improve sales and measuring results. Joining VIP Voice is free. All you need to invest is your time only. But is it worth your time? If you find saving up points, becoming eligible for a sweepstakes entry for free and bidding on vacations and household items as a way of improving your savings and consider them as worthy to earn, joining the VIP Voice seems to be a good source to consider. You have nothing to lose. After all, all you need to invest is your time. 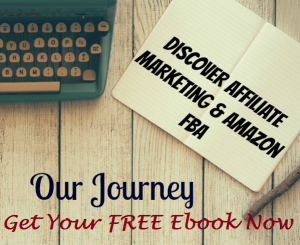 The VIP Voice is not a good source of augmenting your income. The rewards are in the form of points that you can claim in exchange of auctions or sweepstake entries and not in the form of cash. The auctions are very expensive to win and you are likely to build your reward points for many months or years to afford them. There are also negative feedbacks about VIP Voice members claiming their account is banned without a good reason after trying to redeem their reward points. 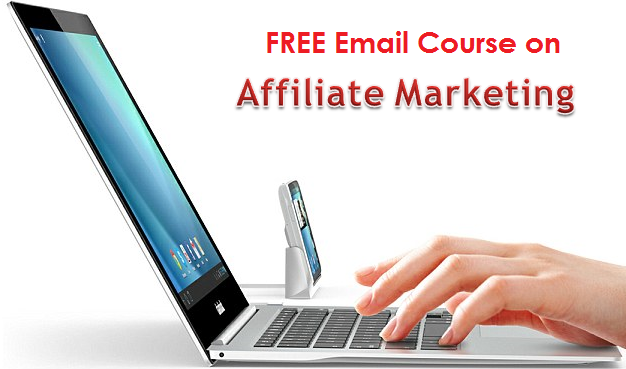 VIP Voice is something that you may not consider as a reliable source of income. Its reward systems are not redeemable in cash and you may not even win anything at all when you become eligible for a sweepstakes entry or join an auction. It is like spending your time to earn something without any definite prize to win at all, just as when you join the lottery. There are many other legitimate and high profit yielding money making opportunities that you can try online that can provide you better prizes with the monetary value. Is VIP Voice a scam? if you would ask. The prizes are actually legitimate but there is no absolute assurance that you get something out of the points you earned. If you think earning some points with the kind of rewards you get from VIP Voice is something worth of your time, you have nothing to lose in trying taking surveys from the site. However, considering there is no definite income that you can generate from your time in taking surveys VIP Voice is something you should not consider as a source of income. Is The Vip Team A Scam? – Where The Money Coming From? 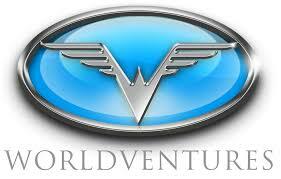 Is World Ventures a scam? – Depends on you.